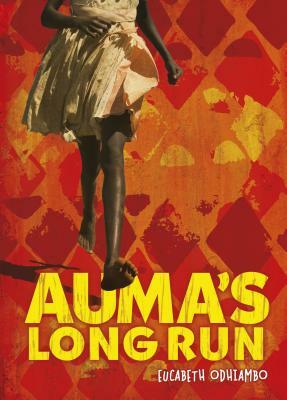 Auma loves to run. In her small Kenyan village, she's a track star with big dreams. A track scholarship could allow her to attend high school and maybe even become a doctor. But a strange new sickness called AIDS is ravaging the village, and when her father becomes ill, Auma's family needs her help at home. Soon more people are getting sick--even dying--and no one knows why. Now Auma faces a difficult choice. Should she stay to support her struggling family or leave to pursue her own future? Auma knows her family is depending on her, but leaving might be the only way to find the answers to questions about this new disease.